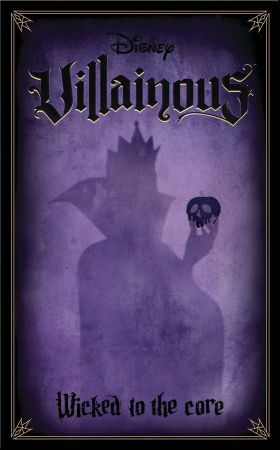 The expansion is called Villainous: Wicked to the Core, it adds 3 new villains and can also be played as a standalone game. 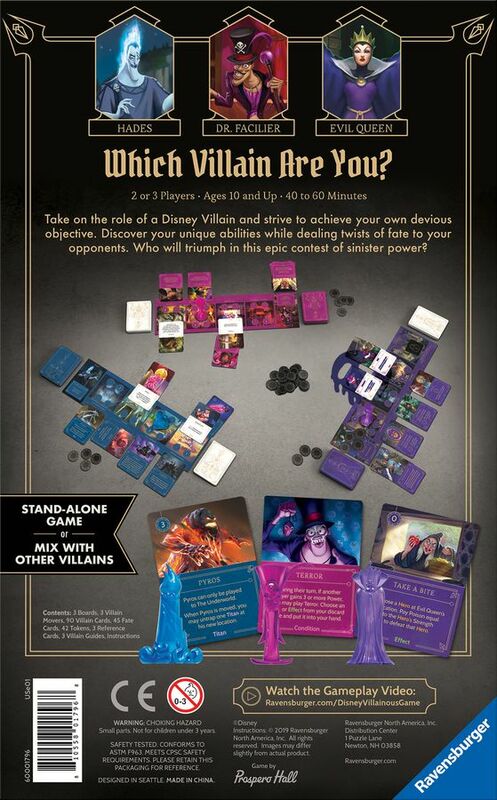 The new villains are Hades from Hercules, Queen Grimhilde from Snow White, and Dr. Facilier from The Princess and the Frog, and they will come with their own 3D characters, villain deck, fate deck, and player board. Fans of characters like Scar or Cruella de Vil will have to wait for the next expansion, which is sure to come. The MSRP is $25 at Target, and this is now avaible, pick it up here!. The base game can be picked up here.